We understand that you have questions and that one question leads to another. 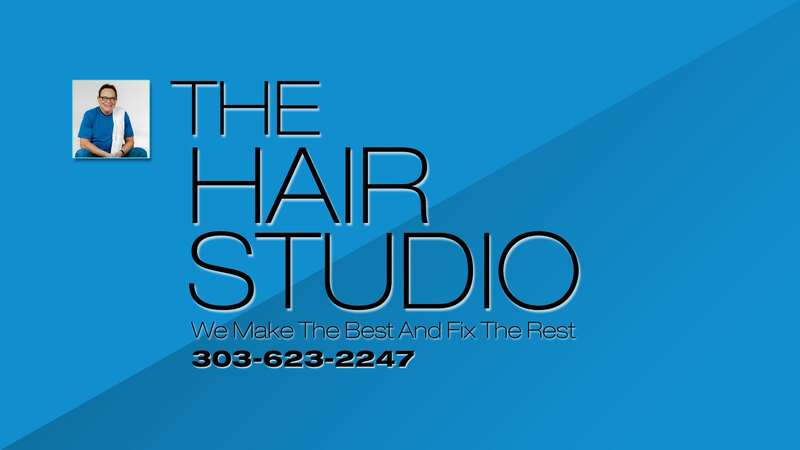 Listed below are some common questions but we suggest that you call because we want to give to you the time to ask and receive the information to help you to decide if you would like to come to The Hair Studio. Why should I use The Hair Studio instead of purchasing a system from an internet discount store? How can you offer quality men’s hair systems at such competitive prices? What is the difference between custom systems and stock systems? How long does it take to receive a hair system ? How is an Hairpiece Warehouse order identified? Can I play sports, swim or bike in it? How can I get one of your hairpieces cut and styled? I have a men’s hair replacement system but I’m not satisfied. What can you do for me?